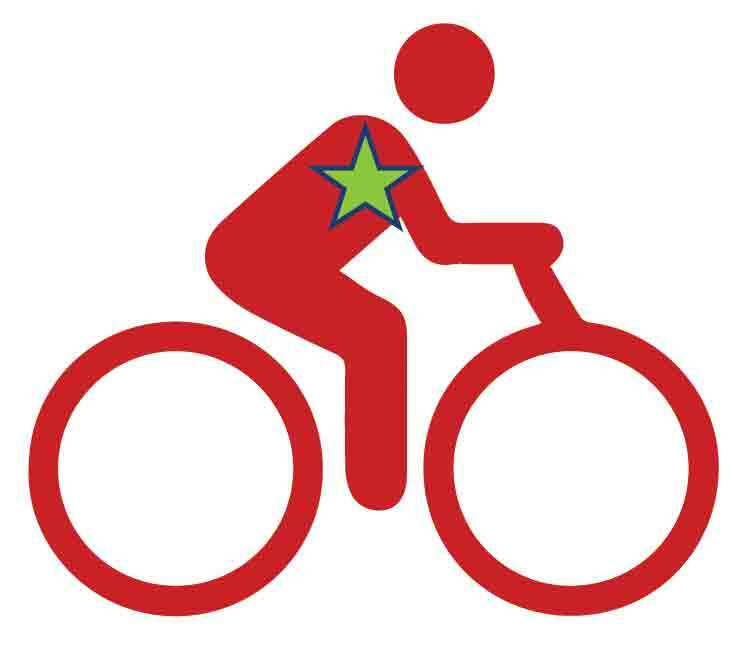 Click image to visit section. We got the dirt! Congratulations Florida NICA!! 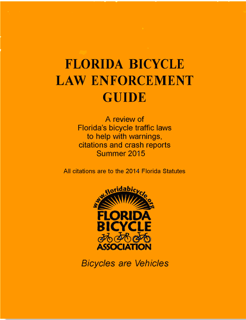 Check out our Resources by the FDOT bicycle information page! 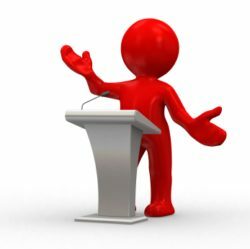 Below are quick links to our publications. For more information, visit our publications page. 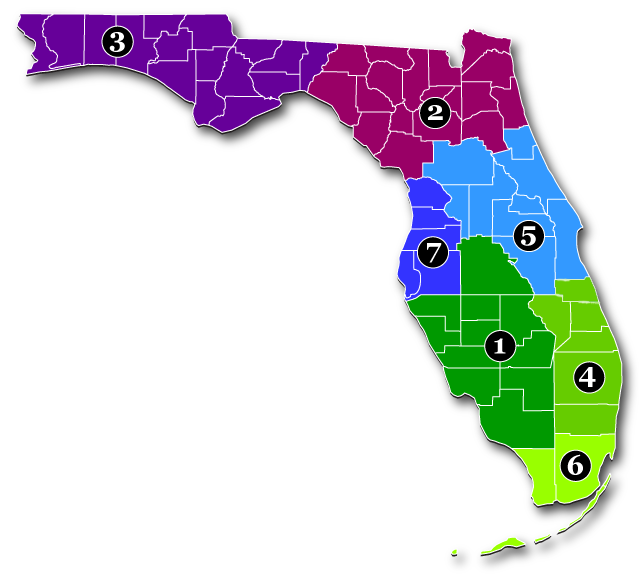 The 2019 Florida legislative session ends on May 3! 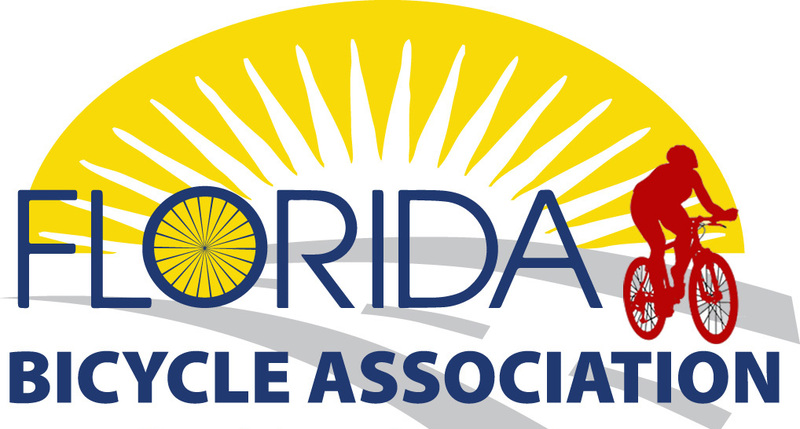 Ride Leader / Ride Marshal certification now offered by the Florida Bicycle Association! Our next public session is coming this summer! 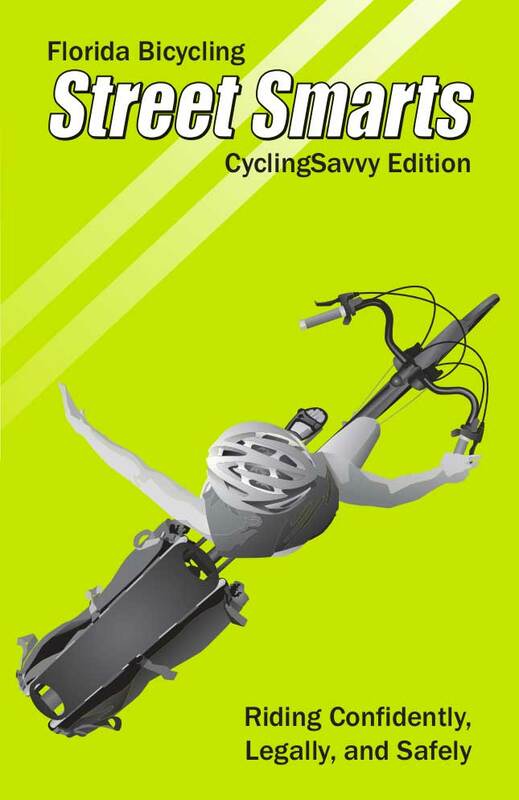 Cycling Savvy is a traffic cycling course managed by the American Bicycling Education Association. 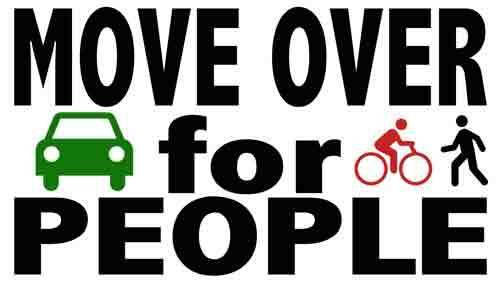 Below are some strategies for easy, stress-free cycling. Learn More. Find a class near you. Alert Today Alive Tomorrow - Let's do this Florida! 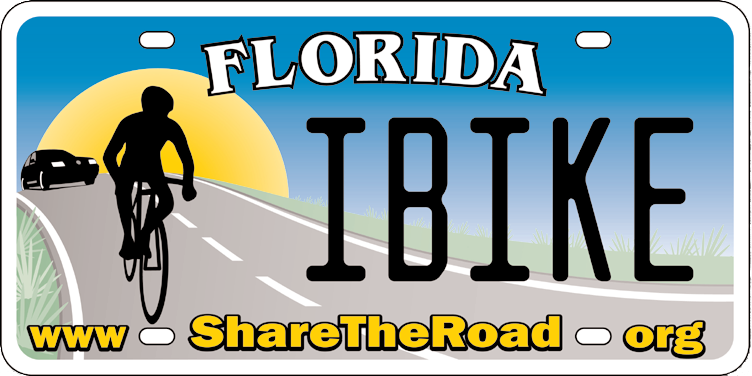 Join FBA in the Florida Department of Transportation's Pedestrian and Bicycle Focused Initiative to drive down traffic fatalities. 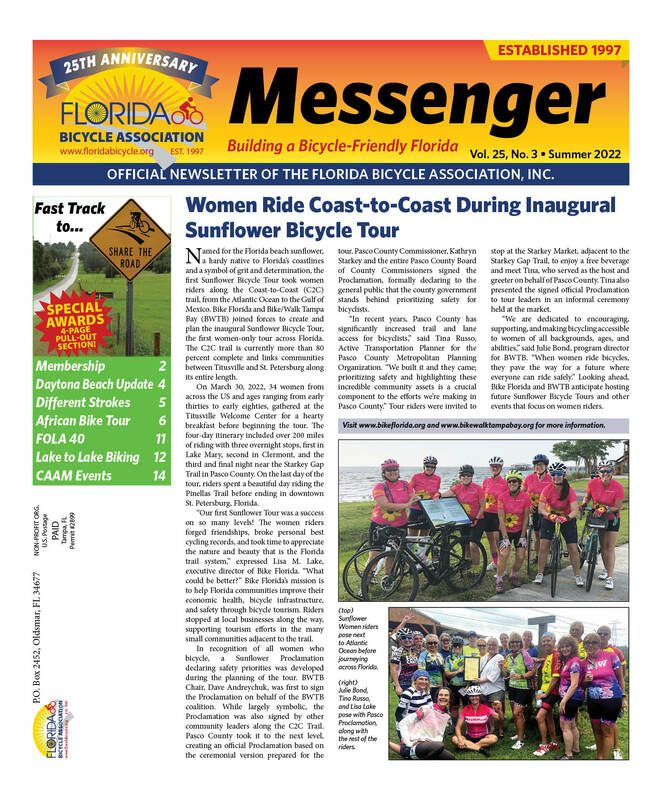 Where to Bike in Florida in the Summer?